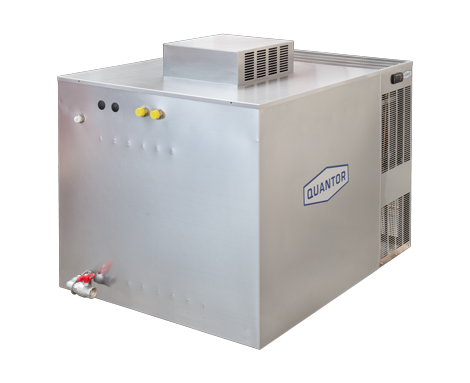 The MCK units are equipped with high efficiency micro-channel condenser which allows for a very compact framework. The unit models 50 -181 are mobile on wheels. The larger units are standing on four corner-feet in standard. Wheels for large units are provided as option. 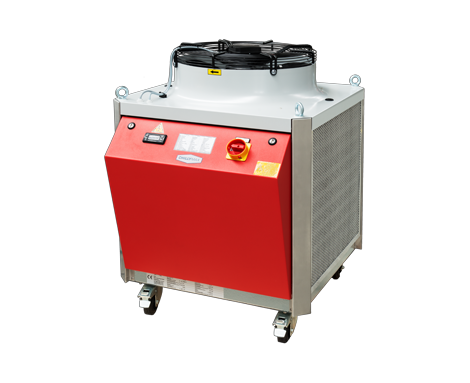 All MCK units are equipped with an electric heating rod. 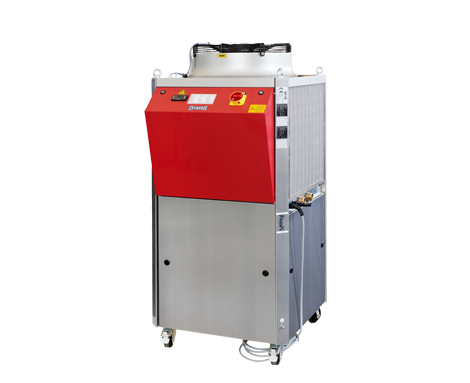 The MCK functions fully automatically and requires no supervision.